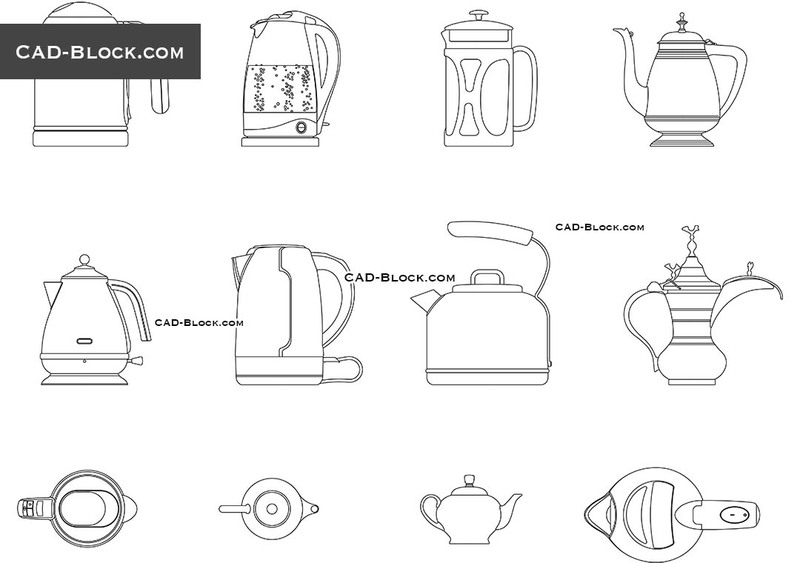 Useful AutoCAD set of teapots and kettles in top plan and side elevation view for a kitchen design. 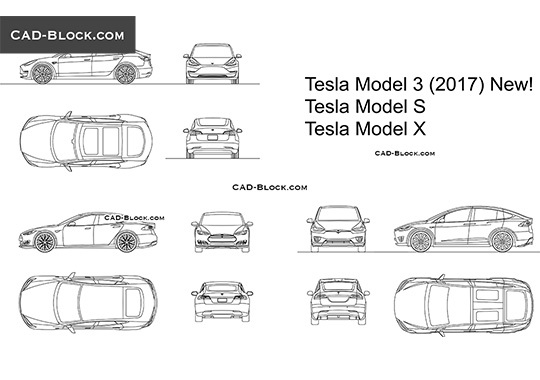 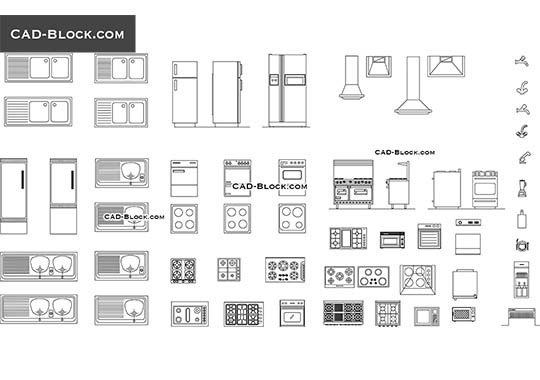 2D CAD models for free download. 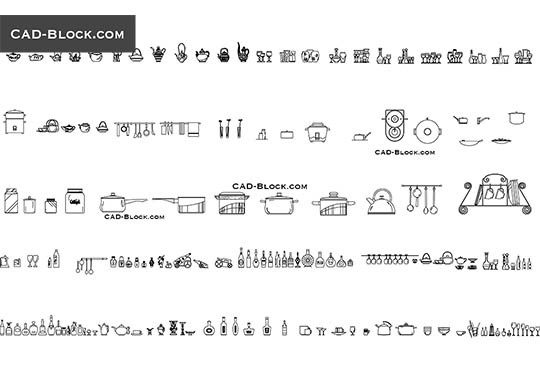 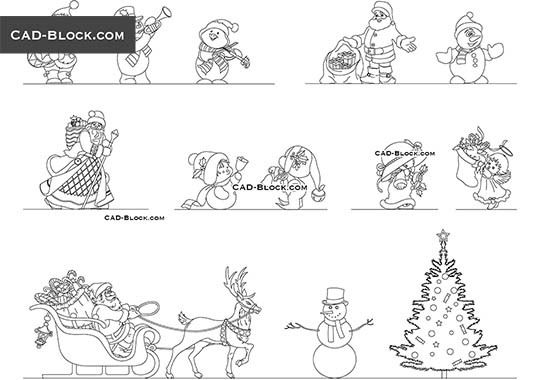 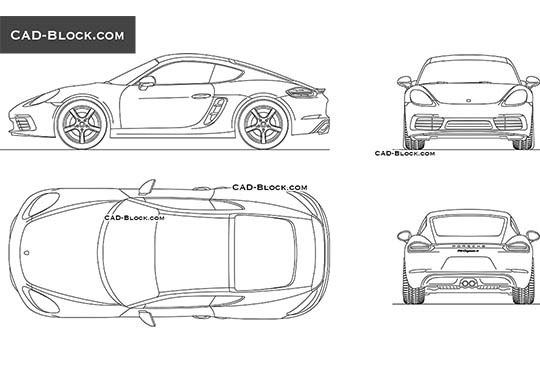 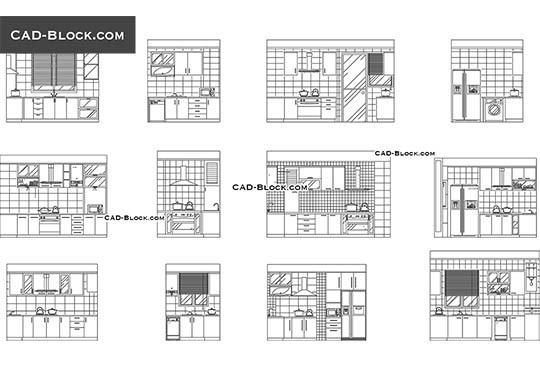 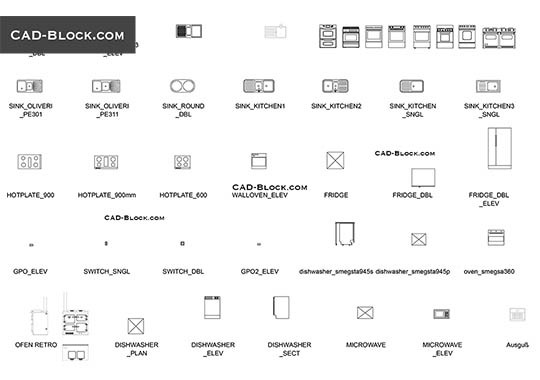 These CAD blocks was saved in AutoCAD 2007 (format).